Junaid Jamshed prêt collection 2013 for women was released recently. 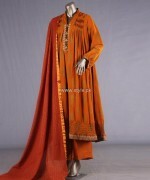 It has some nice ready to wear traditional clothes. It has 3 piece suits and shirts both. The clothes of Junaid Jamshed prêt collection 2013 for women mostly come under casual wear. There are different colors, which can be seen in the collection of Junaid Jamshed. The designs of the clothes of this prêt range have made them suitable for all ages whether young or older. So, if you want some nice casuals with traditional designs, check out Junaid Jamshed prêt collection 2013 for women. Junaid Jamshed is a big brand by a renowned celebrity. It was formed quite some time ago and in a few years it managed to get its position in the fashion industry of Pakistan. The clothes of Junaid Jamshed include unstitched and stitched clothes for women, clothes for men and kids’ wear. Perfumes are also provided by the brand. The brand has different sub-brands for different kinds of clothes. For example, it has Junaid Jamshed lawn, Naerang and so on. Its collections, including Junaid Jamshed lawn collection 2013, have been appreciated by many. Its clothes are offered via different outlets of the brand and through its website. 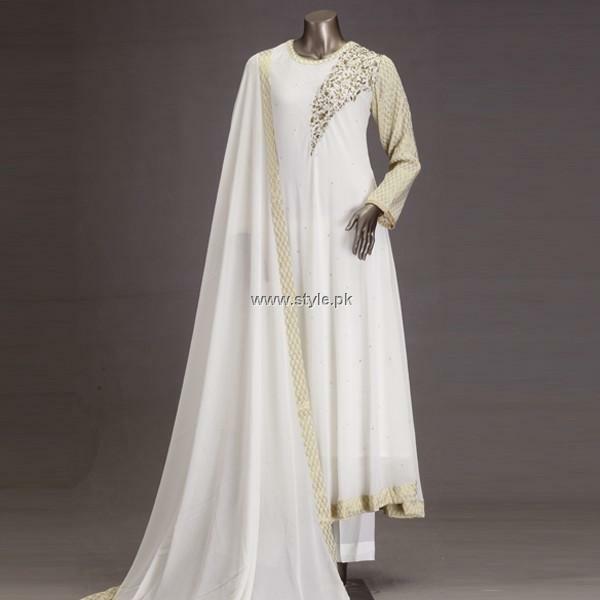 You can see pictures of the outfits in Junaid Jamshed prêt collection 2013 for women below. If you want Junaid Jamshed prêt collection 2013 for women, you should go to the website of Junaid Jamshed or any of the stores of the brand. You can get the website address from the Facebook page of Junaid Jamshed. Through the website, you can get more details and learn about the brand and these dresses. For visiting the Facebook page, which has the address of the website of Junaid Jamshed, go to the address that is given below.